The importance of a reliable windshield can’t be overstated; your windshield is crucial to the safe operation of your vehicle. Depend upon experts from Glass Doctor® of Katy to repair or replace it. You can count on our repairs to last, furthermore, we stand behind our auto glass repairs with a free yearlong guarantee or the option to upgrade to a program with more protection. Our guarantee protects your windshield with a free replacement, should you re-damage your windshield less than 12 months after our installation. 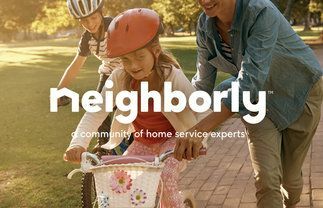 We limit coverage to one replacement, but repairs are unlimited during the 12-month period. We always choose to conduct a repair if safety permits, since it won't invalidate the rest of your coverage and it’s environmentally friendly, keeping your windshield from ending up in a landfill. 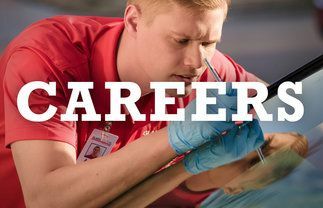 Replacement coverage does not include labor and installation kit. 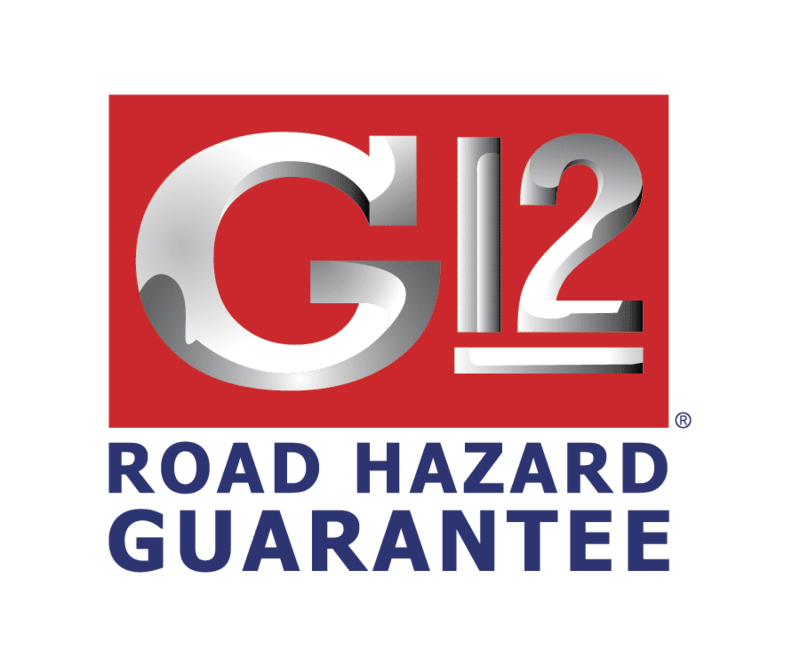 This option is yours for a reasonable additional charge, and provides the G12 Road Hazard Guarantee plus extra coverage for labor and the windshield installation kit. This comprehensive option includes everything from the Future Installation Option, with these extras: professionally applied Clear Choice™ glass protectant and brand new wiper blades to go with your new windshield. Clear Choice renders your windshield scratch-resistant and protects from environmental damage and mineral buildup. It also keeps your windshield cleaner and clearer during a storm. 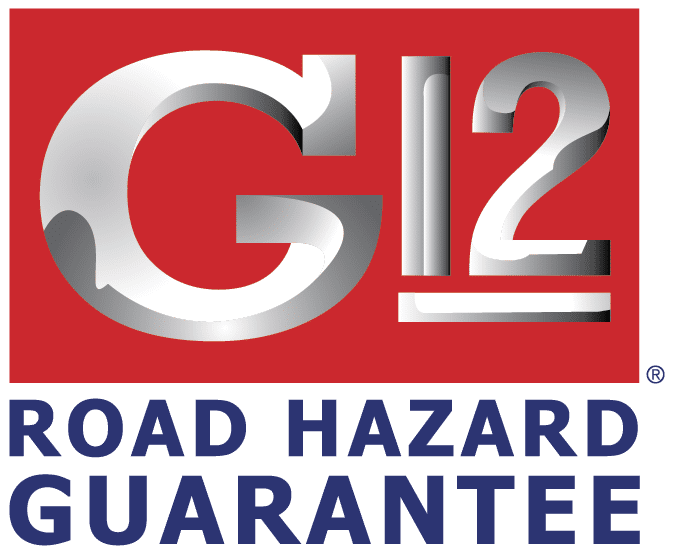 Each G12 package provides 12-month windshield coverage for common road hazards. Collision damage, acts of God, vandalism and fraud are not included. Coverage is not available for some larger vehicles, such as buses, class A motor homes or motor coaches, class 7 trucks and class 8 trucks. Claiming coverage is simple; contact the Glass Doctor location that installed your windshield and have the replacement or repair work done at one of our centers. At Glass Doctor of Katy, our auto glass work endures over the long haul, because our well-trained glass specialists follow best practices formulated by the industry-leading AGSC™ (Auto Glass Safety Council.) 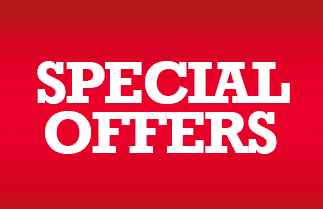 When your windshield needs work, enjoy our free 12-month windshield replacement guarantee, or choose additional optional coverage by purchasing one of our other packages that fits your needs. Great guys. On time and reasonable price. Good company to do business with. They were careful not to drop any glass in the house and didn't track any mud on a rainy day.